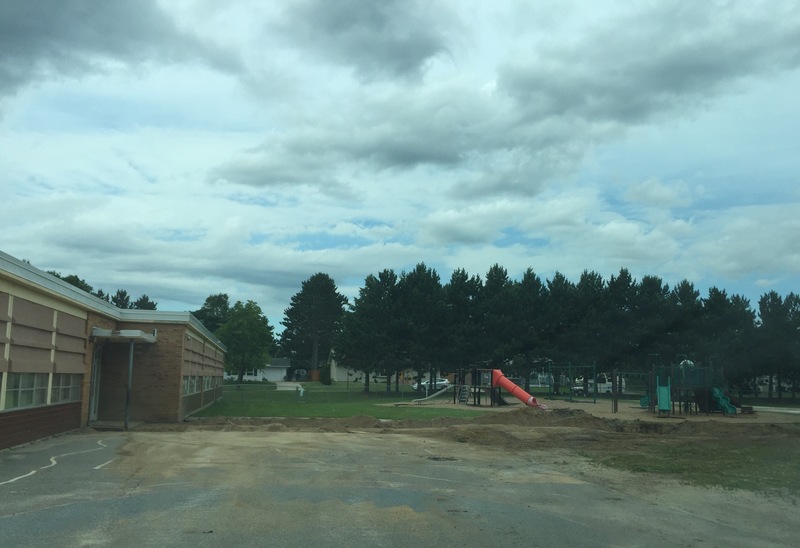 July 5, 2016 Sean M. MartinsonLeave a Comment on What’s that at Murphy? 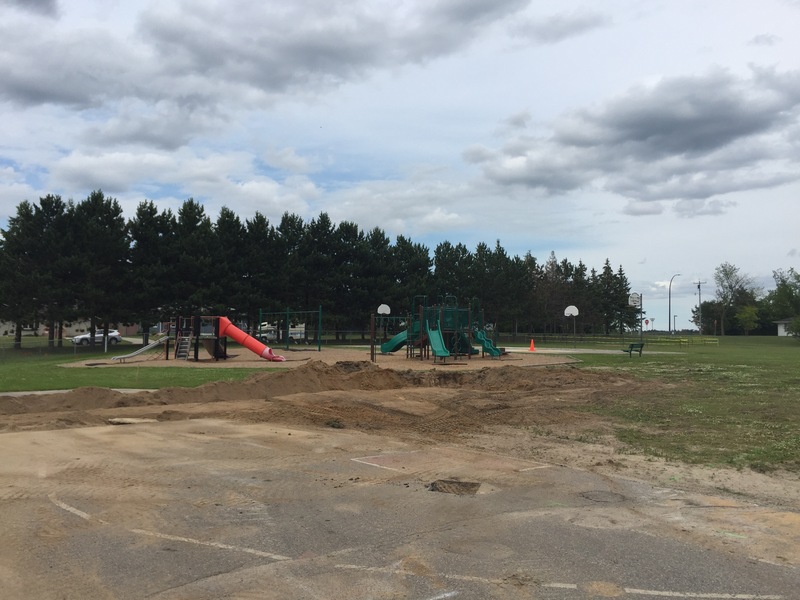 If you’ve driven past Murphy school in the past few weeks you may have noticeda couple things sitting out back. 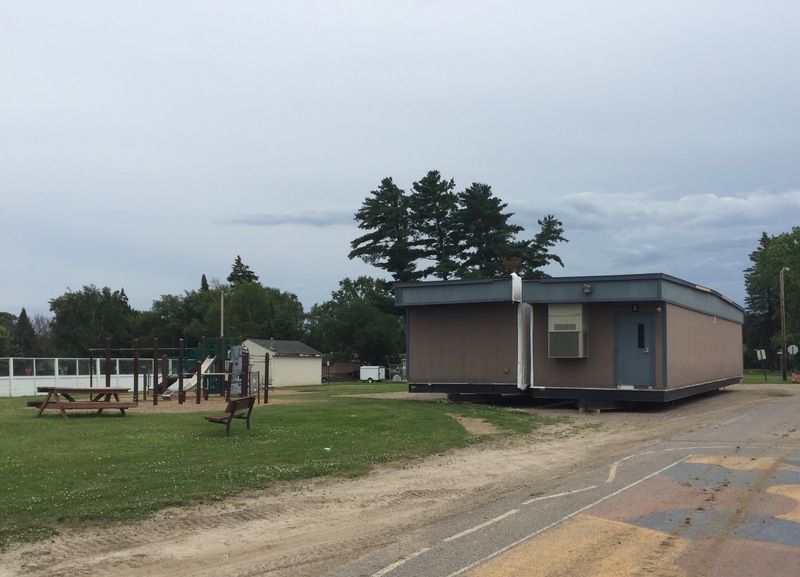 Murphy elementary school is adding a portable structure for the 2016–2017 school year. 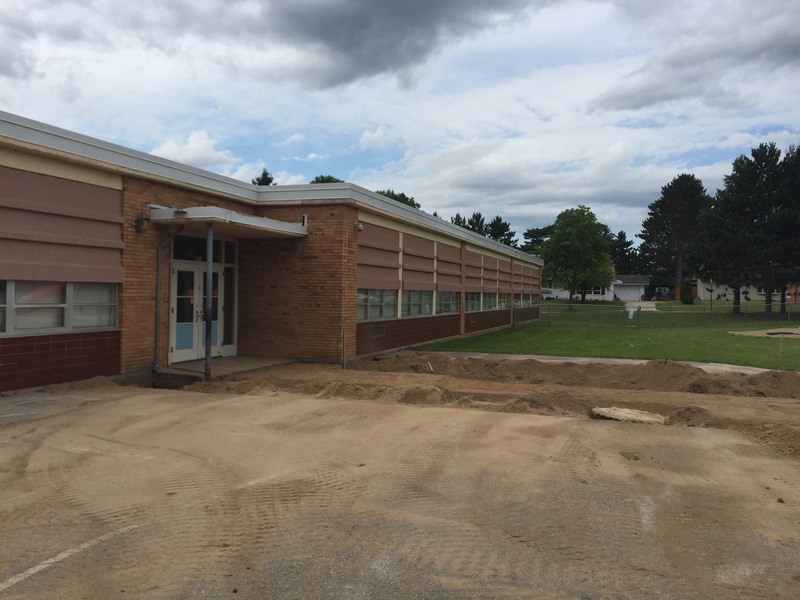 What currently looks like two separate structures will be combined into one and create two additional classrooms, albeit somewhat smaller classrooms. The addition of the structure will allow us to move groups that had been working with students out of closets and into actual spaces. A couple examples include our title I intervention program and our mental health services which had both been utilizing storage rooms. 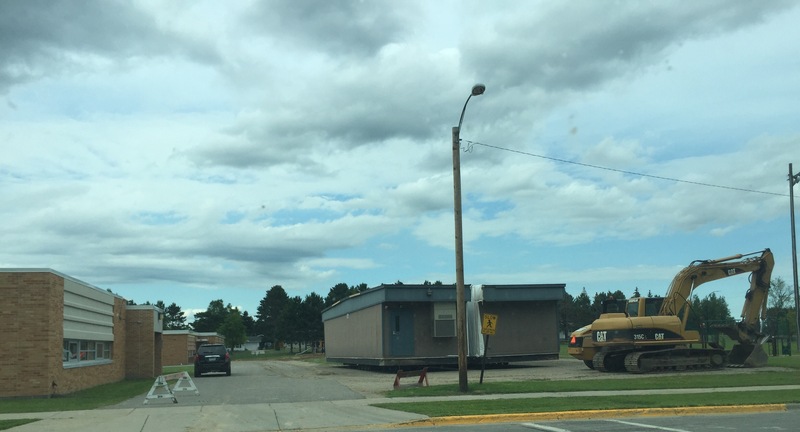 The portables do add some space yet are not meant to be a long term fix.